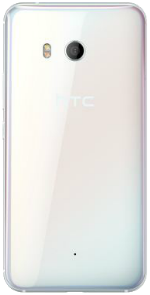 The HTC U11 is a 4G LTE smartphone that comes with a 5.5-inch Super LCD5 display panel with a 1440x2560 resolution and 534ppi index. 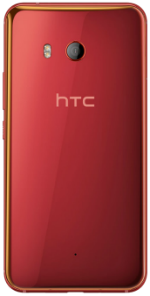 Powering the device from within is a Octa-Core 2.45 GHz Qualcomm Snapdragon 835 processor with 4GB of RAM configuration and Adreno 540 GPU. 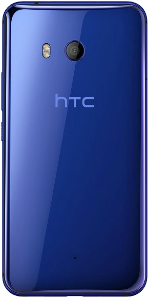 Aside from its 64GB onboard storage configuration, the HTC U11 comes with a microSD card slot for up to 128GB memory expansion. 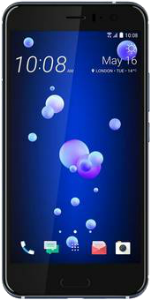 Camera-wise, the phone is equipped with a 12-megapixel camera on the back of the device along with a 4K video recorder and a 16-megapixel camera in front. The device includes a 3,000 mAh battery on the back that lasts up to 24 hours of talk time. Upon release, the phone runs on Android 7 Nougat OS and comes with NFC, a fingerprint scanner, and a rugged body. It is available in color options called Amazing Silver, Sapphire Blue, Brilliant Black, Ice White, and Solar Red.